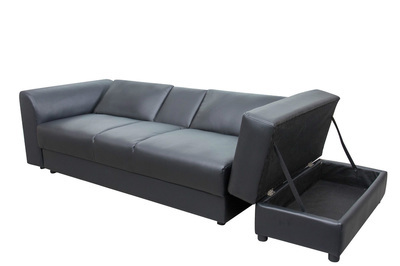 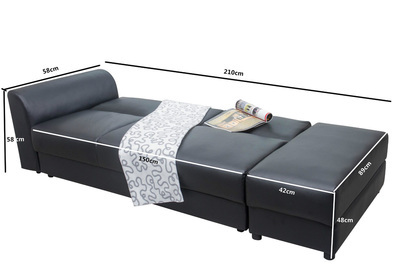 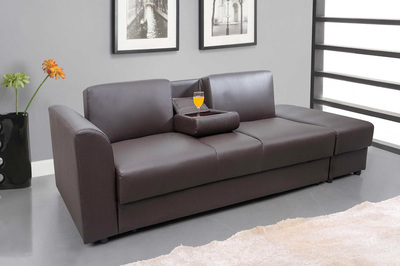 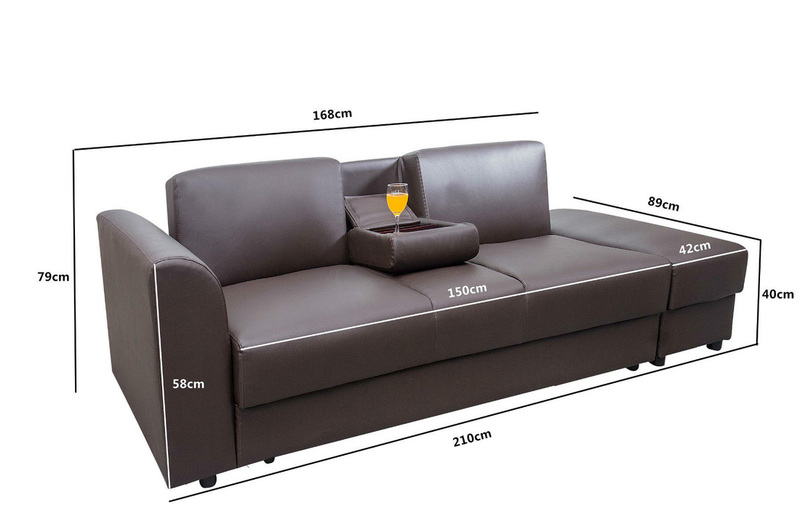 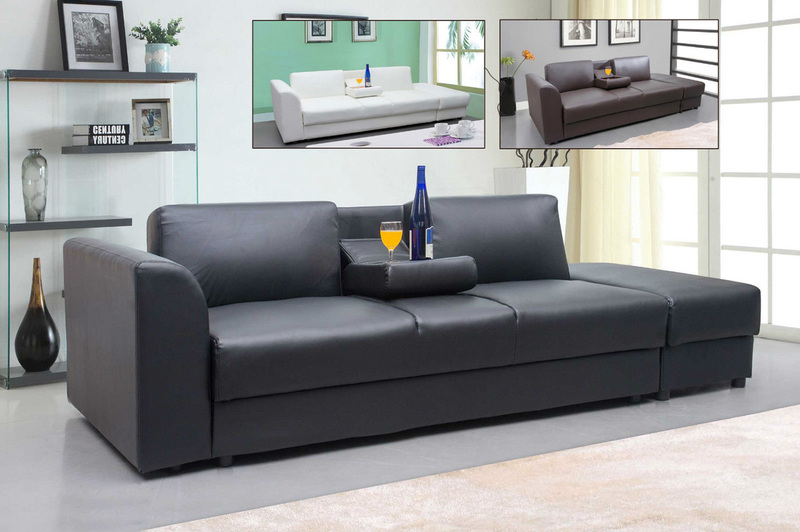 The King Kendal multi storage sofa bed by exclusive brand 'Hi 5' is a best selling sofa bed, the contemporary design and choice of colours makes this sofa bed a very popular choice. The King Kendal sofa bed benefits from a click clack mechanism that makes the transformation from sofa into bed simple and quick. The King Kendal modern design and shape will add a contemporary touch to any home. The King Kendal comes complete with a useful storage Ottoman which doubles as a foot stool that sits alongside the sofa bed perfectly.